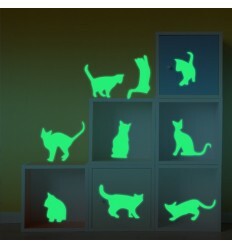 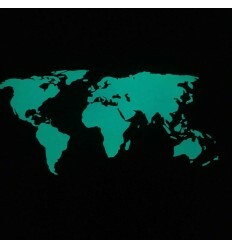 Phosphorescent fluorescent glow in the dark stickers to create fantastic atmospheres, bright decorations, to help moving safely in the dark, to decorate any surface making it shine! 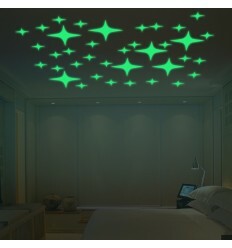 Stars, arrows, footsteps and a full moon in super resistant material, made in Italy, that can be recharged and used thousands of times and whose light, once loaded, can be seen for hour. 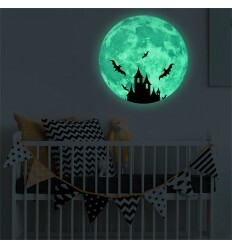 The stickers can be attached to any surface, in any room, especially suitable for children's safety in the dark, and even to customize notebooks, phones, books, mirrors, furniture or whatever you want to make shine! 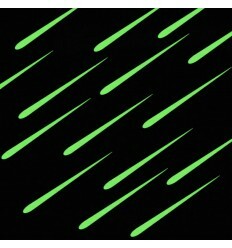 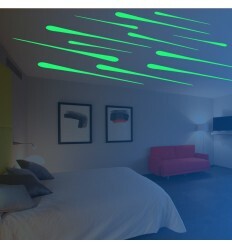 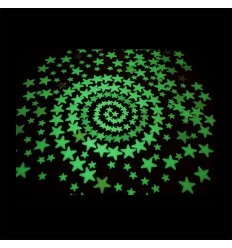 Fluorescents, phosphorescents glow in the dark stars stickers, perfect to create your amazing sky in the room! 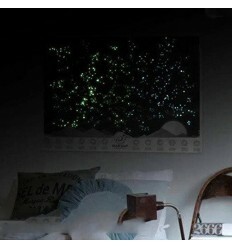 Two kits made of 28 stars each, total 56 stars of 2.5 cm in diameter, ideal to decorate any room and create fantastic atmosphere of starry skies. 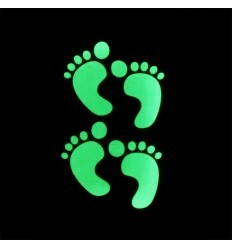 NON-toxic product, ideal for kids bedrooms. 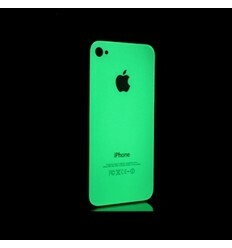 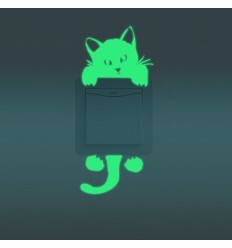 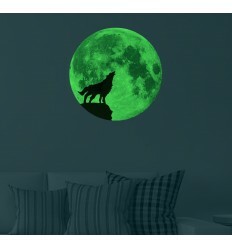 Beautiful phosphorescent fluorescent glow in the dark full moon sticker! 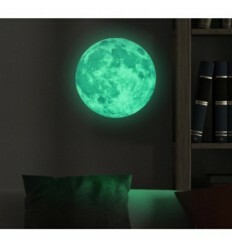 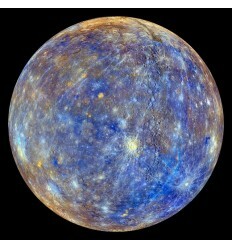 Three sizes to choose from: 9, 15 or 24 cm in diameter. 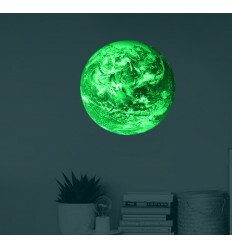 The Moon is perfect for decorating any room, alone or together with our adhesive stars to create fantastic atmospheres of starry skies or decorate notebooks, books, mirrors and many other surfaces that need a bit of moonshine! 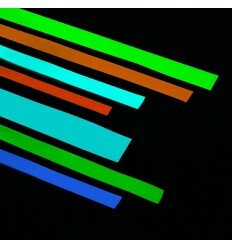 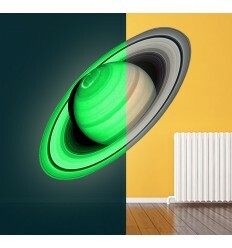 Fluorescent adhesive stripes made of the ultra durable 3M material. 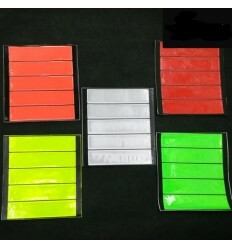 The strips are available in three colors: red, green, yellow; length 5 mt., width 2.5 cm or 5 cm. 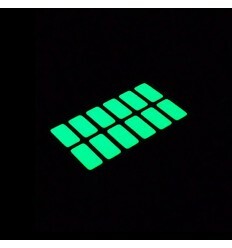 Ideal for decorating all surfaces (walls, notebooks, objects), for bike or car's rims, to report safely exits, emergency exits, clutter. 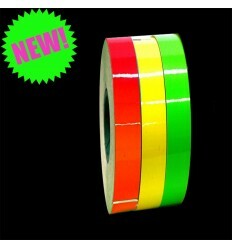 Sale to 5 metre rolls, select the color and width.